I came across this recipe in People Magazine. I know it sounds crazy, but sometimes you can really get some good recipes from People Magazine. Every once in a while, I try one out and see what happens. It tastes so elegant and gourmet. I love how you can see the lemon and the rosemary in the dough. 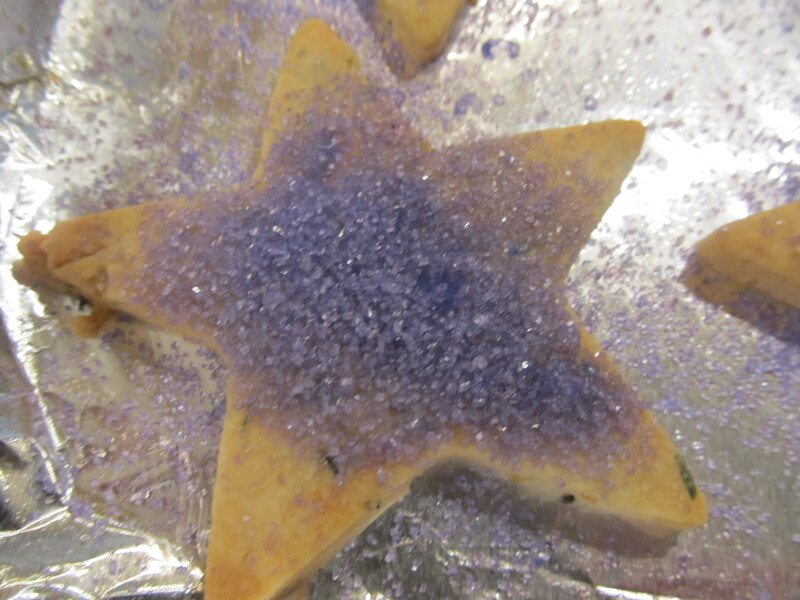 All I had at the time were star cookie cutters (and xmas stuff but that wouldnt have been right!). These cookies are SO good! 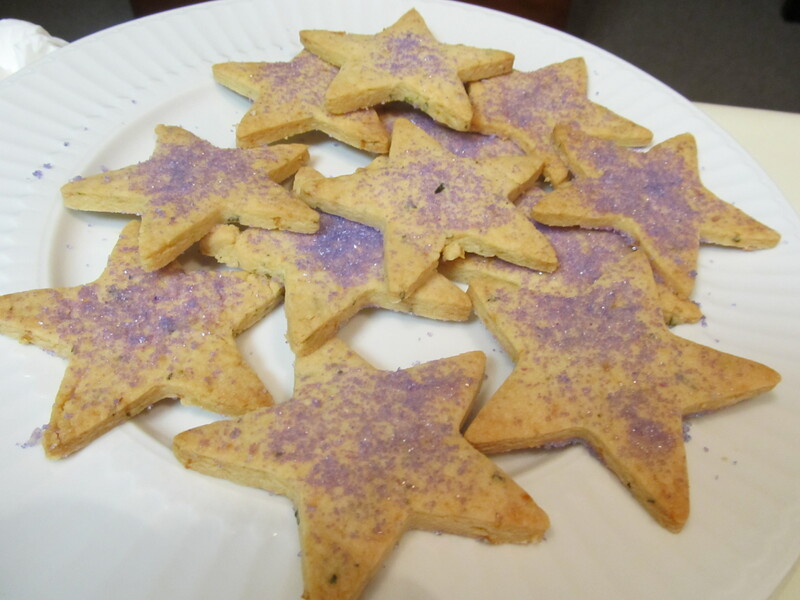 They are a fabulous twist on plain sugar cookies or rollout cookies. Definitely recommend!!! 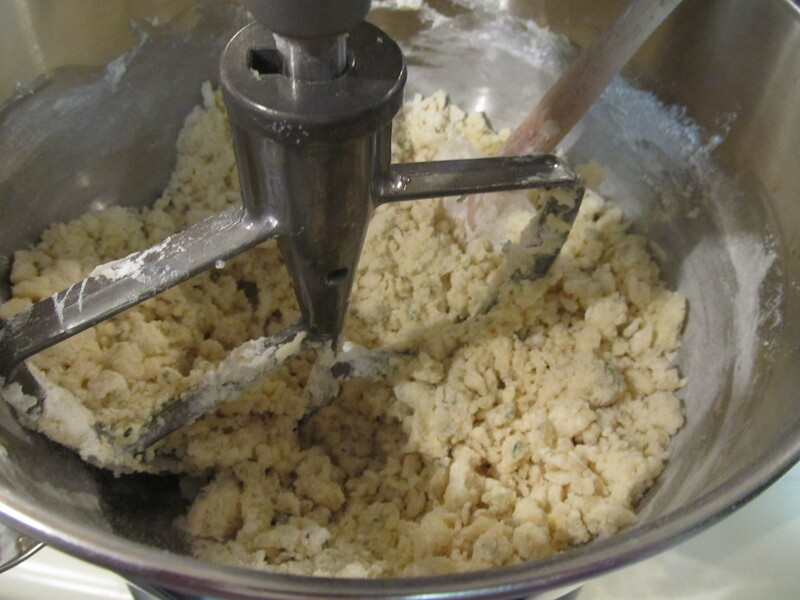 In a mixer bowl, beat butter and sugar on medium speed for 3 minutes. 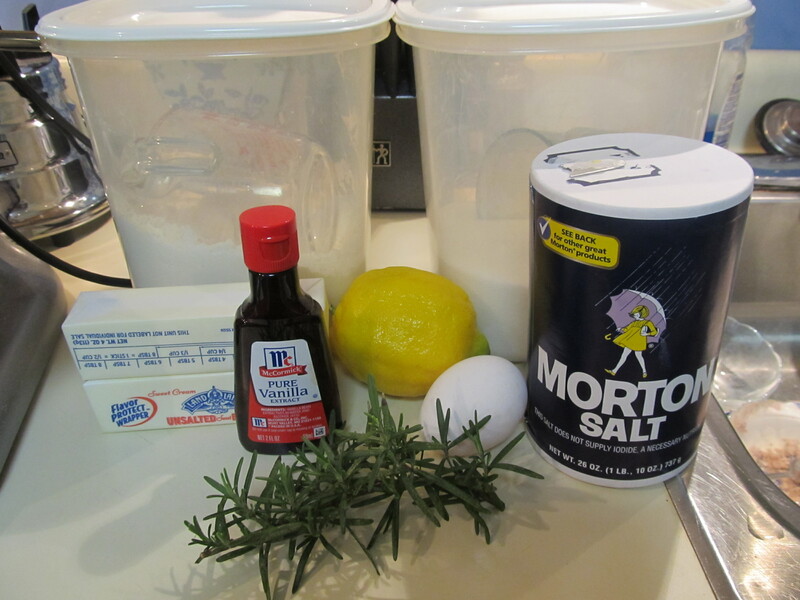 Add zest, rosemary, egg, vanilla, and salt and mix for 1 minute. Scrape down bowl. At low speed, add flour and mix just until combined; do not overmix. Roll dough out between two large sheets of parchment paper to ¼ inch thickness. Chill dough for 30 minutes. 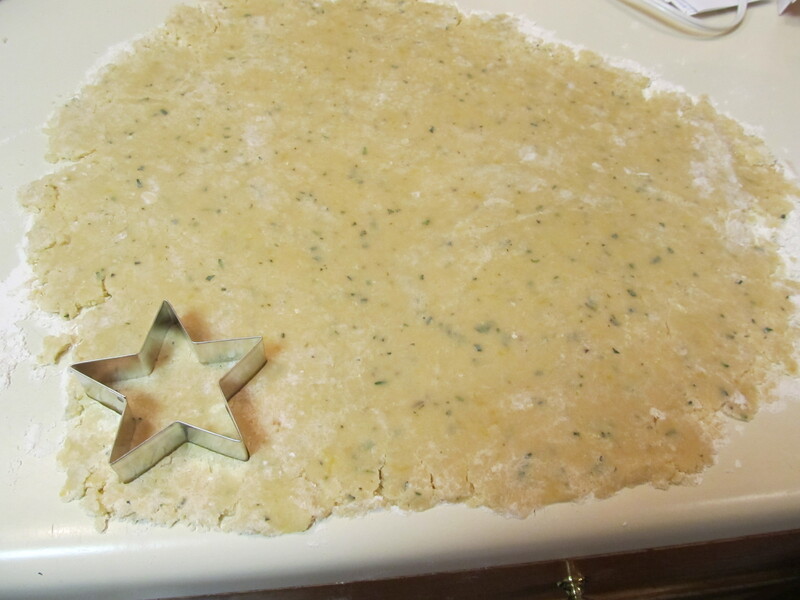 Roll dough out on clean surface and cut out using your favorite cookie cutter. Place onto baking sheet. 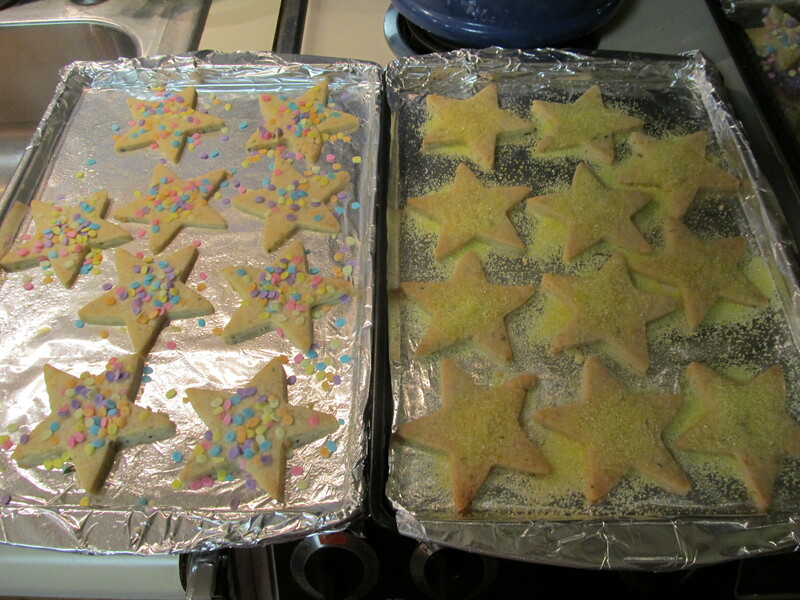 Top with sprinkles and bake for 16-18 minutes or until edges are golden.